By Xah Lee. Date: 2015-06-04 . Last updated: 2019-01-20 . The wheel has left/right tilt, for left/right scrolling. There are 2 buttons for the thumb. One on top, with the Windows logo, act as the Start key, and one below it, by default is the browser previous page function. Wireless, with a penny-sized USB transceiver. 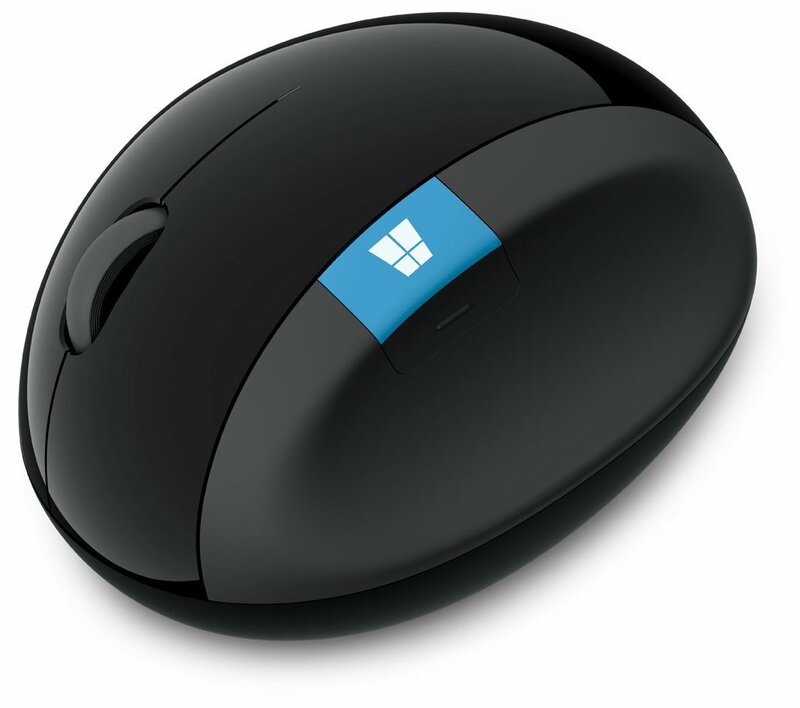 The USB transceiver can be stored inside the mouse. The bottom door is magnetically attached. 2 AA size batteries inside the mouse (included). Last about 4 months. “blue laser”, tracks on almost any surface, except on clear glass or mirror. 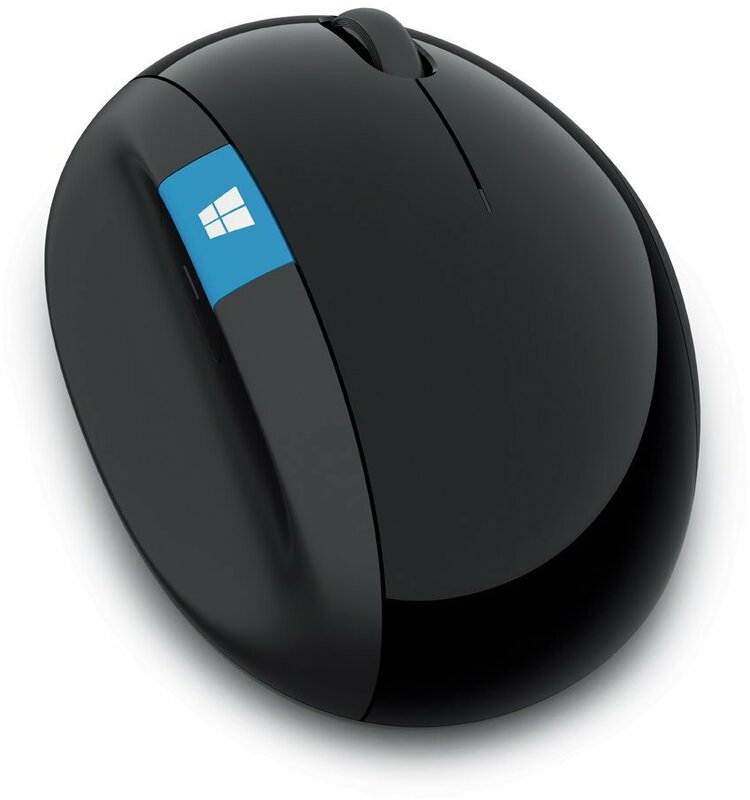 This mouse can be used on the Mac, but, you can't change the thumb keys. The Windows logo is the ⌘ command, and the one below is standard 4th button.